As a member of our armed forces, your position and circumstances are different from those of a civilian when it comes to the legal processes in Virginia. A few of the considerations are the affect on your job, the rule and laws that apply specifically to military personnel, security clearance considerations, and many other issues that can arise. The experienced attorneys at the Merna Law Group have handled hundreds of cases for service members. 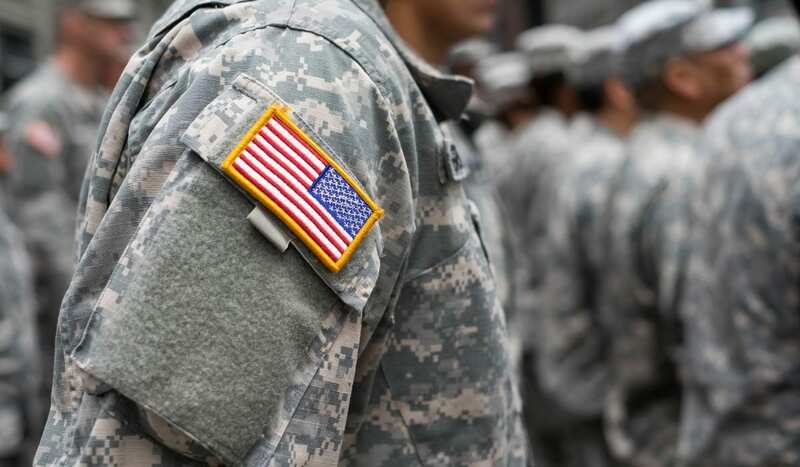 From bankruptcy to divorce, custody, or wills, Merna Law Group is familiar with the unique requirements of military clients. In addition to our experience, we honor your service and commitment by extending a 10% discount to all active duty service members. To receive this discount please provide the code “wsmil10” when scheduling an appointment. LEGAL QUESTIONS? CALL OUR MILITARY LEGAL HOTLINE AT 1-800-662-8813.